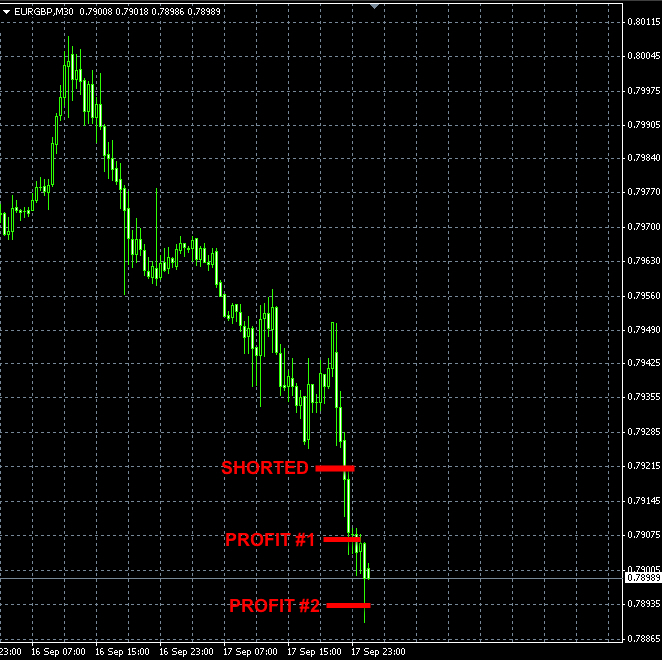 We shorted EURGBP this morning. 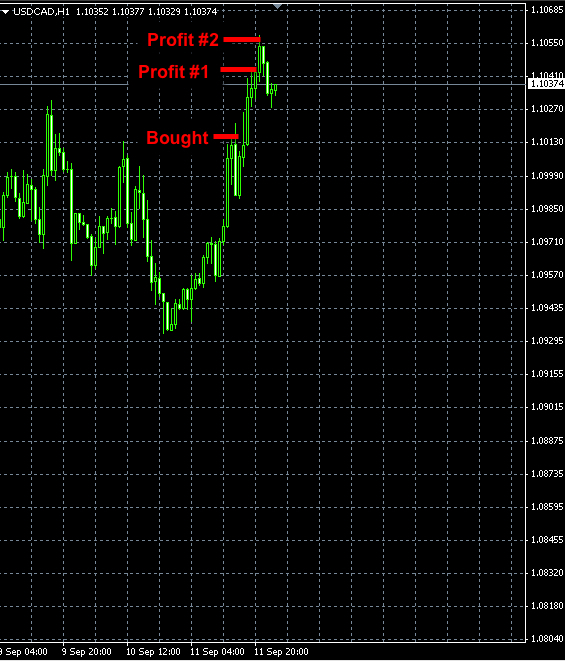 Our EURUSD sell signal issued yesterday has reached its first profit target. 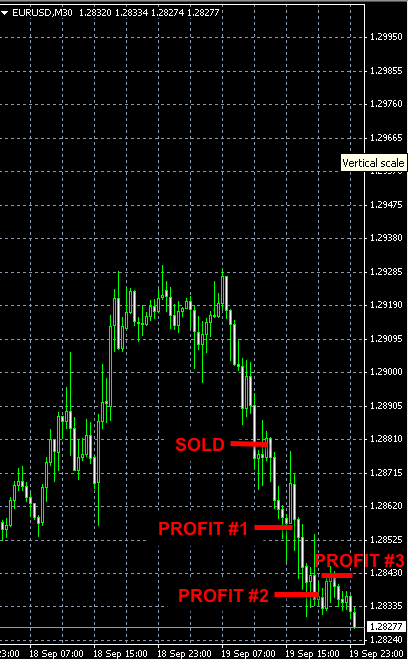 The 3rd unit’s stop-loss order was triggered and it was closed at 0.7893 with +28 pips of profit. 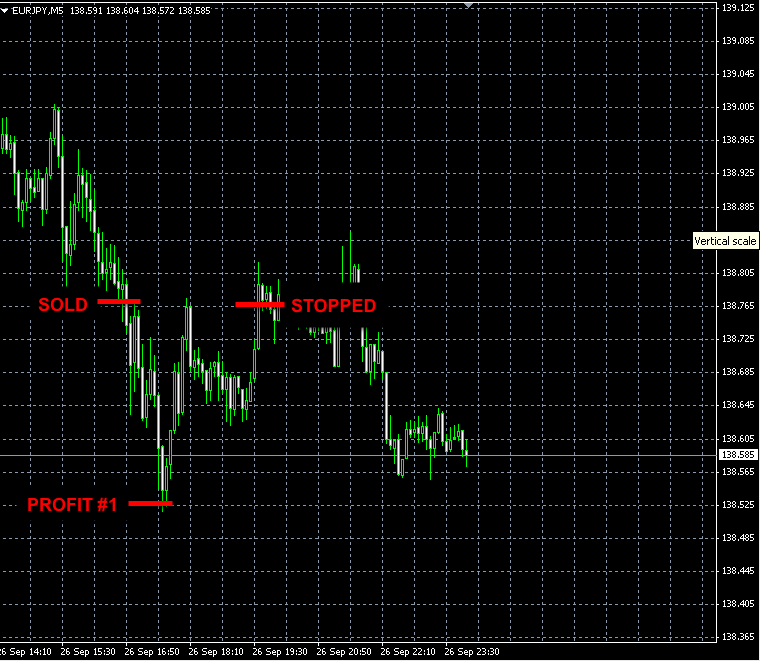 This position is still open. Fr., Sep. 12. 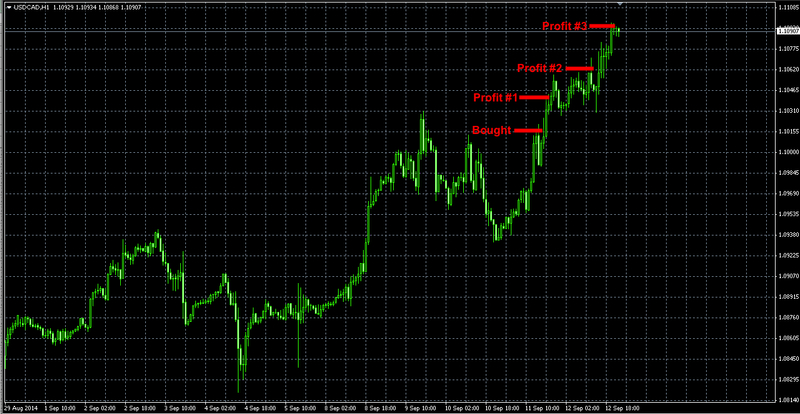 Forex trades results. 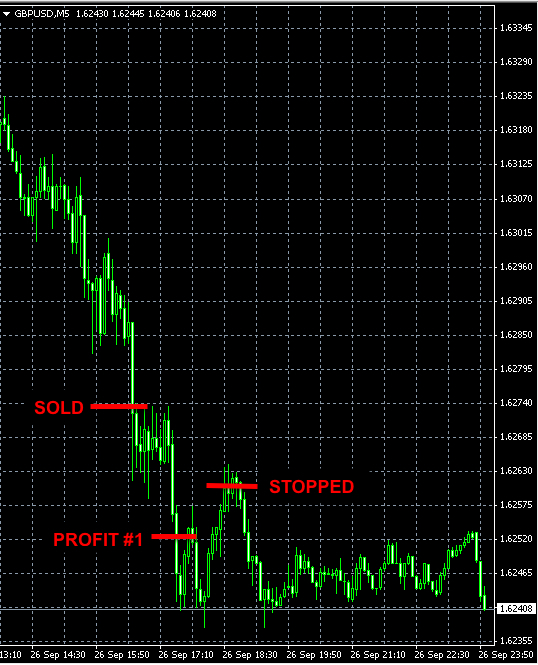 We also went long EURUSD today but were stopped out for a total loss of -135 pips.